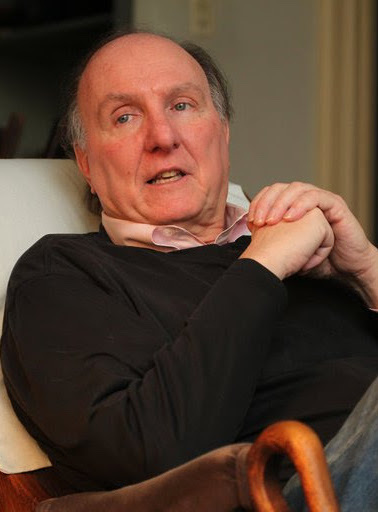 The Wayne Barrett Project supports ambitious reporting projects focused on Wayne’s major areas of interest: politics and corruption in both New York City and on the national stage. Journalists working on projects that build on Wayne’s previous reporting are particularly encouraged to apply. The Ida B. Wells Fellowship promotes diversity in journalism by helping to create a pipeline of investigative reporters of color who bring diverse backgrounds, experiences and interests to their work. The one-year fellowship helps reporters complete their first substantial work of investigative reporting, by providing a $10,000 award and editorial advice from a dedicated Type Investigations editor. The Puffin Foundation supports investigative journalism in the independent media seeking to highlight voices and stories often excluded or marginalized by mainstream outlets. The foundation’s commitment to journalism in the public interest allows Type Investigations to produce and place in-depth investigative stories in a variety of publications and to support independent reporters. In 2013, The Investigative Fund, now known as Type Investigations, launched a partnership with the H.D. Lloyd Fund for Investigative Journalism, which supports up to four investigative stories annually.